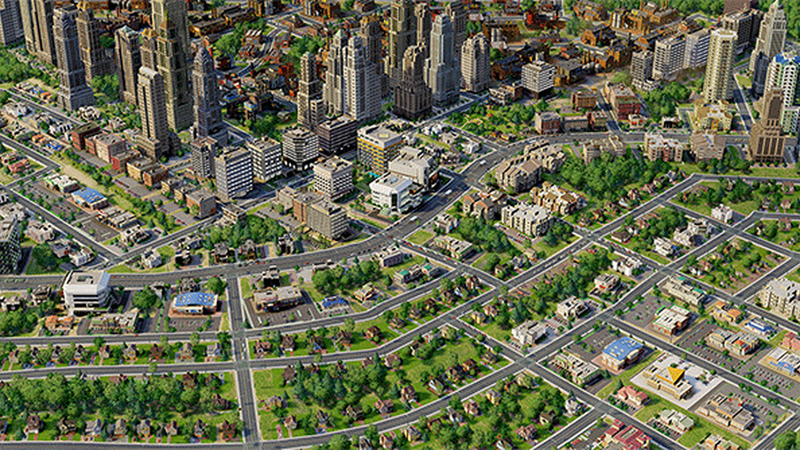 Good news if you plan on picking up the Mac version this summer: right now you can get SimCity for the lowest price we’ve seen ever, $32 on 9to5Toys, and then download the Mac version free in June. To me, this is what a preliminary WWDC conference schedule would look like if Apple were set to announce a new developer platform, like, say, apps for Apple TV. Apps for Apple TV is just a guess — I’ve heard not a single whisper about such a thing from any Cupertino area little birdies. (Cf. the aforementioned Tim Cook quote about Apple doubling down on secrecy.) But it’s one of the few things I can imagine would that would be big, new, and different enough to warrant that much attention at WWDC. This tidbit follows reports from this morning that claimed Apple is set to introduce a new Apple TV OS and APIs, which could work with the unconfirmed Apple HDTV. We noted this morning that a new Apple TV OS raised questions, especially because Apple introduced a revamped Apple TV UI in March. We will have to wait a couple weeks to find out for sure, but we are expecting to see at least thinner, redesigned MacBook Pros, iOS 6, and Mountain Lion. Some of the TBA sessions could be for Retina Mac apps. Apple will kick off WWDC with its keynote presentation at 10 a.m. PST on June 11.